Depending on the size of the batch, there are different facilities that you can select. You will find that the services often ask you about your requirements first before they hop on to show you their catalogs. This is so because they have to make sure whether you want a corporate bus for a big event or a car will suffice. Now, you may have requirements for both. In such a case, the services will provide you with both but the price will vary according to your timings, the lot size and the number of trips. However, the services have standardized these features which will definitely help you to close the event successfully taking care of all the VIP guests starting from picking them up to dropping them off. You can make reservations in advance as well but the price should not be the only factor that should impact your decisions. 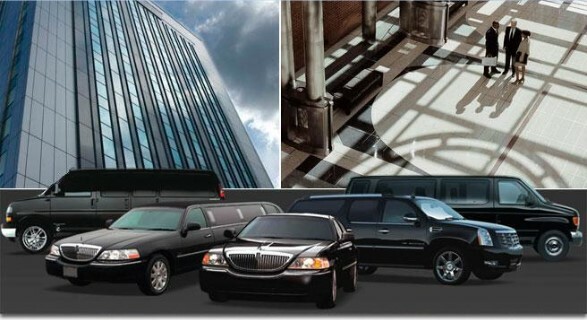 So, let us have a look at the other considerations while selecting a specific corporate transportation service. Always check if the transportation service provides you with personalized service because private transportation still should be able to take you wherever you need to go. If the service is able to provide you with this facility, you can check on the other factors depicted below. Accommodation is yet another factor that should be on your prime list. It shouldn’t matter if you are booking the transport for an individual or a group of 100, corporate transportation should be able to accommodate the passengers. Safe and reliable vehicles in the fleet are a plus point in favor of the services. The chauffeurs should be recruited after a proper background check and the services should be able to provide all the necessary details at the discretion of the customer. If by any means, the transport service fails to furnish the details, you should not consider them for your corporate event. So, these are some of the considerations apart from the price that you need to look for before you book any sedan, limo, or a chartered bus with corporate transportation service. We hope that this article provides you with enough information about the transportation services and the factors to consider before selecting a particular service provider or making a reservation.